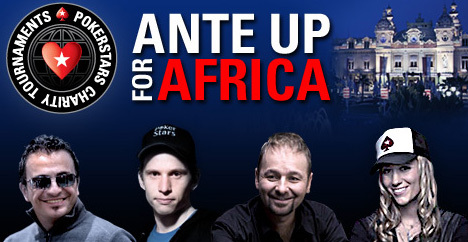 PokerStars will be raising money for charity at this years European Poker Tour Monte Carlo by hosting their first Ante Up For Africa - AUFA tournament, during the EPT Monte Carlo Grand Final. The charity tournament will feature a field of famous celebrities including pro players, who will all help to raise money and awareness for the Darfur crisis. 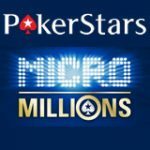 PokerStars players can do their bit for charity and win a seat to this prestigious live event. 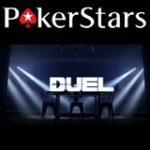 Players who have already qualified for the European Poker Tour Monte Carlo from a PokerStars satellites will get entry into the AUFA freeroll final, which takes place on Sunday the 19th April 2009 - 15:30 ET. 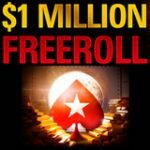 The AUFA freeroll final pays out two seats to the AUFA live tournament, including $1,000 for your expenses. 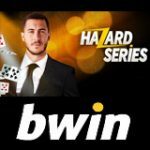 Poker players from Italy and France can also win their seat at the event. We’re running daily freeroll qualifiers at 14:00 ET, from April 15-18, with seats up for grabs in the freeroll final for players who finish in places 1-9. You can find the AUFA qualifiers in the PokerStars lobby, by clicking on Tourney and then Regional. 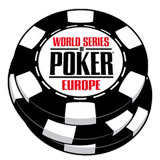 The charity tournament takes place on the 27 April 2009, one day prior the EPT Monte Carlo Grand Final. Poker players will be playing for positions to raise the most money for the Darfur charity organizations "Not On Our Watch" and "Enough". 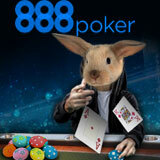 The winner of the tournament will win a PokerStars prize package to 2010 Caribbean Adventure. 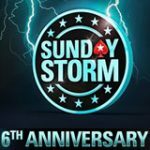 Last year the World Series of Poker 2008 held the Ante Up For Africa (AUFA) tournament which featured PokerStars Pro Daniel Negreanu and Joe Hachem and many celebrities who support Dafur like Matt Damon and Ben Affleck. PokerStars regularly support charity organizations and raise funds by hosting charity poker tournaments.